Hotel Soorya Heritage Inn is situated in Pondicherry, within 2.7 km of Sri Aurobindo Ashram and 2.2 km of Sri Aurobindo Hand Made Paper Factory. 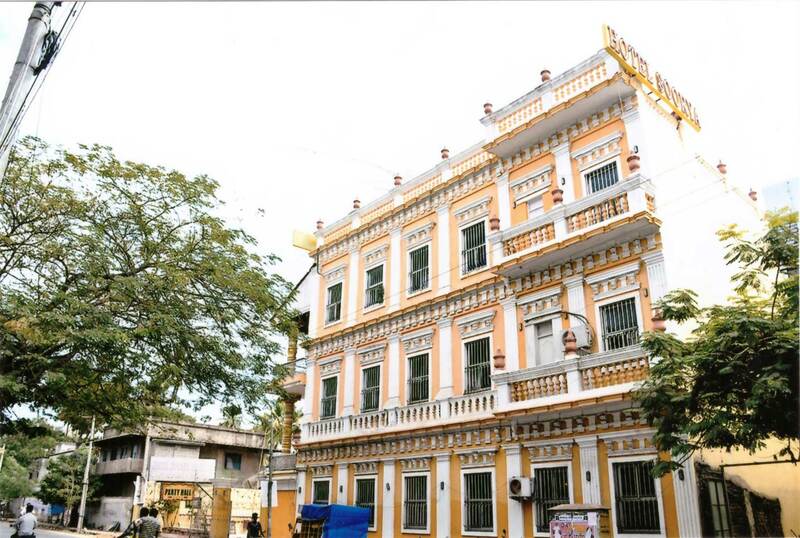 The property is around 2.8 km from Manakula Vinayagar Temple and 2.9 km from The Consulate General of France. The property is 3.1 km from Pondicherry Museum and 3.3 km from Bharathi Park.